Tails of St Leonards offers professional dog and cat grooming for your pampered pets in East Sussex from a fully qualified Higher Level advanced City and Guilds trained groomer. 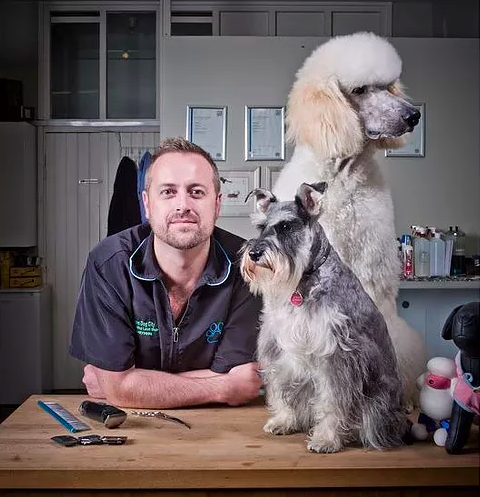 Owners and Head Groomers, Stuart Simons and Julie Harris, pride themselves on their work and make sure your pet is well cared for and feel completely safe at all times. Tails of St Leonards offers competitive prices for all breeds. So whether they just need a wash, their nails need a cut or if you want them trimmed to perfection, drop us a line or give us a call. It’s as easy as that. Stuart has achieved his City and Guilds Level 3 Advanced certificate in dog grooming and several higher diploma exams. 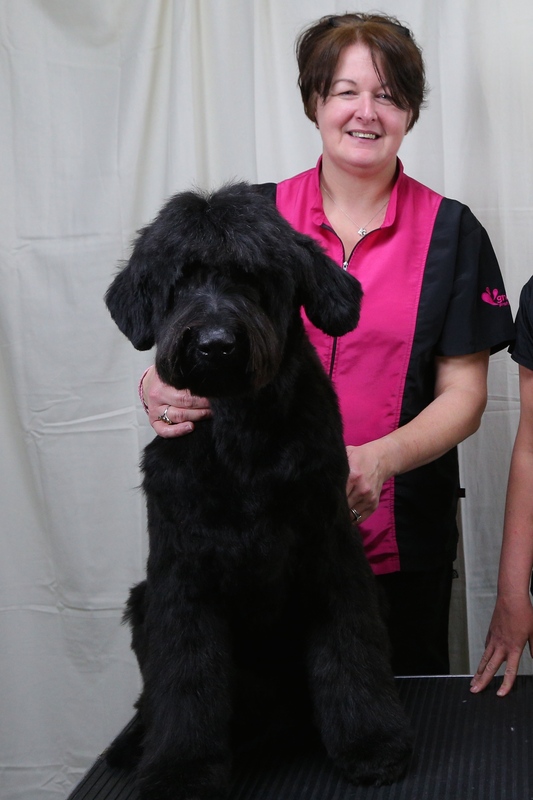 Julie has achieved her Higher Diploma and is a member of the guild of Master Groomers. Stuart and Julie are the founders of The Groomers Spotlight. It was my puppies first grooming session and I could't want for a better experience for my little boy. 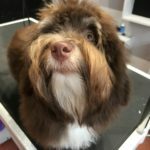 I found Stuart on the 'The Groomers Spotlight' a website listing qualified Dog Groomers local to me and chose Stuart based on his location and portfolio. I am so pleased I did. Professional and Friendly making both me and my puppy very relaxed. Stuart made recommendations for that one and future sessions to build the dog/groomer relationship. If my puppy is happy, i'm happy. Thank you Stuart and Tails of st Leonards.